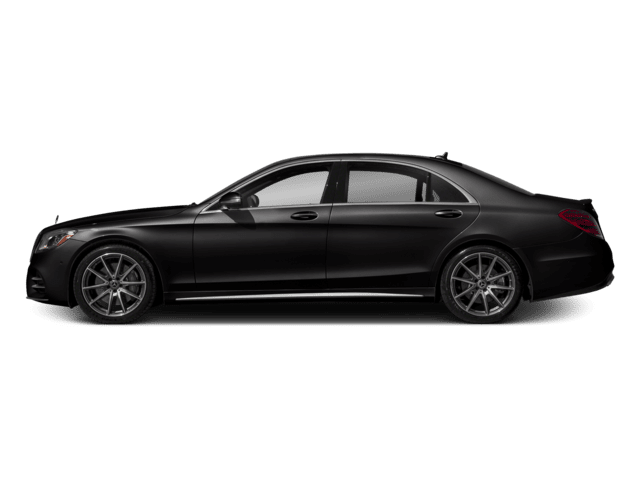 When you hear the name “Mercedes-Benz,” you think of luxury, and we at Mercedes-Benz of Huntington want to emulate that sense of luxury throughout each and every aspect of our dealership, including your car-buying process. We do this in various ways, from the high-level of expertise maintained by our on-site product concierges, to our 2nd-floor AMG® showroom, and even our upscale customer lounge, which is stocked with a variety of snacks, beverages, TVs and iPads for your enjoyment. And then of course there are our inventories. 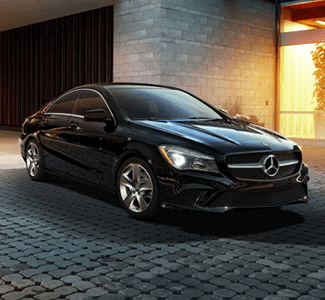 Beginning with our new inventory, we maintain a wide variety of new Mercedes-Benz coupes, sedans and SUVs. 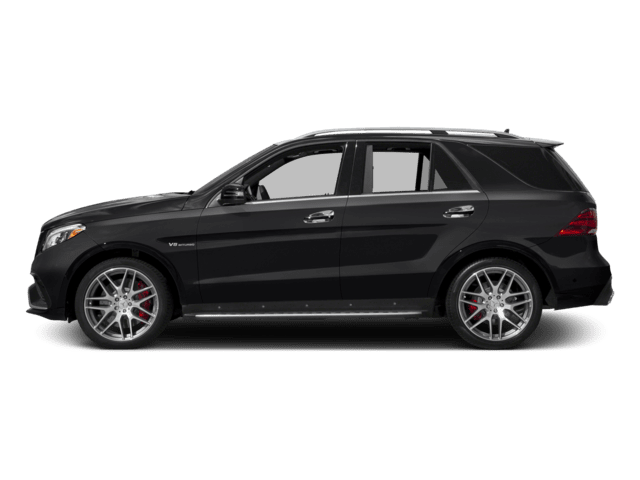 From the classic C-Class and E-Class sedans, to the larger GLE 350 and GLS 450 SUVs, and Mercedes-Benz even has the high-performance AMG® vehicles, you can count on us to have what you’re looking for. 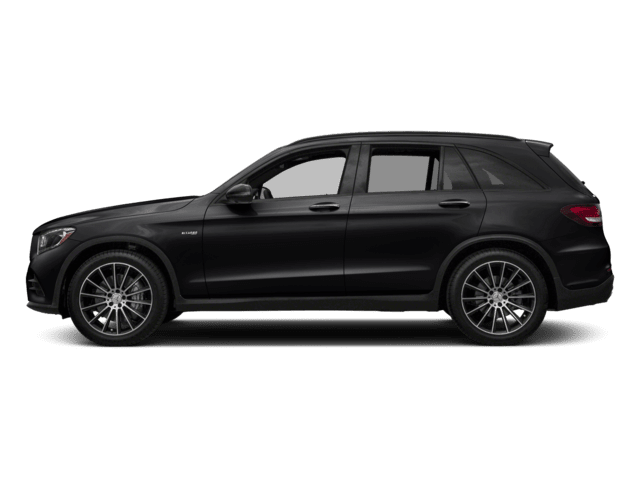 We offer these vehicles in a variety of trims packed with different levels of luxury and performance to fit the luxurious lifestyle of any Mercedes-Benz driver. We also maintain a well-stocked inventory of pre-owned Mercedes-Benz vehicles. 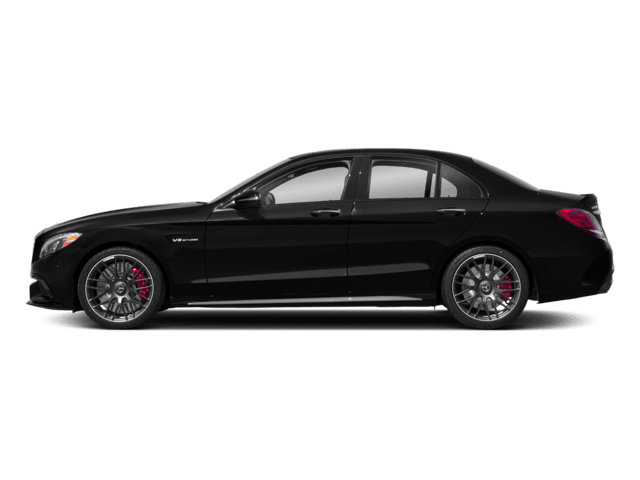 This list varies by make and model, covering a series of different performance and luxury styles from Mercedes-Benz and others. If you’ve been hesitant to consider a pre-owned vehicle in the past, no fret. 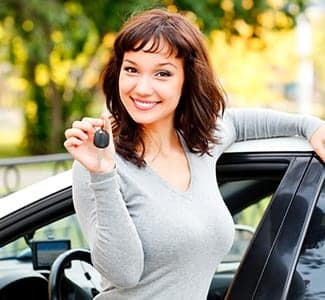 We understand that other area dealerships may not be as selective with the pre-owned vehicles they offer, but when you shop with us, you can rest assured that quality extends throughout our entire inventory, not just the new inventory. 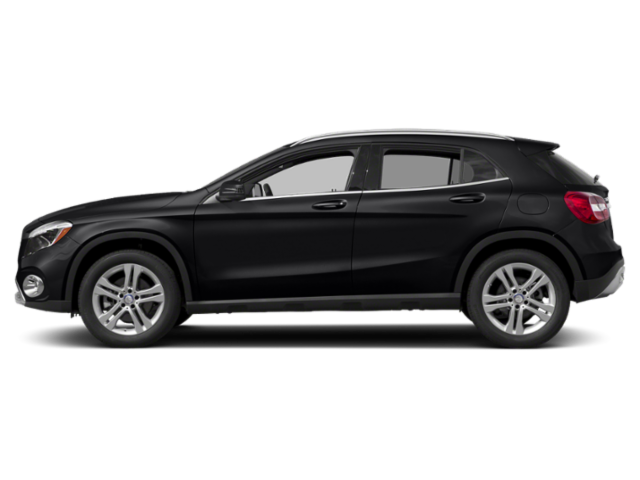 Also offered within our pre-owned inventory is our certified pre-owned Mercedes-Benz selection. Each of these vehicles are only a few years old with a limited number of miles recorded and have passed a rigorous certification process. 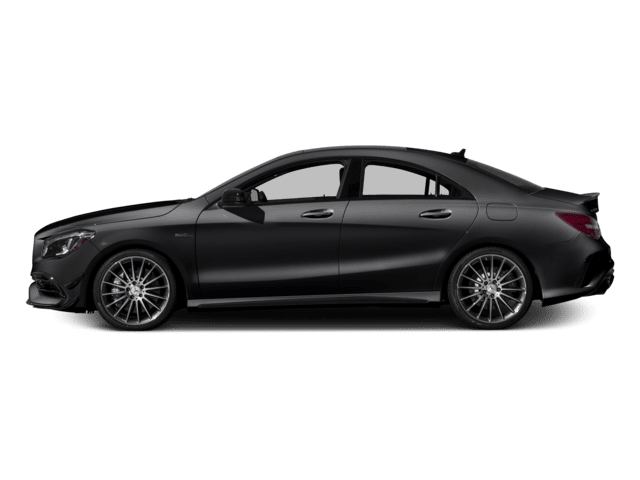 These late model year Mercedes-Benz vehicles have many of the same features as the new models, and are still at the beginning of their automotive life. 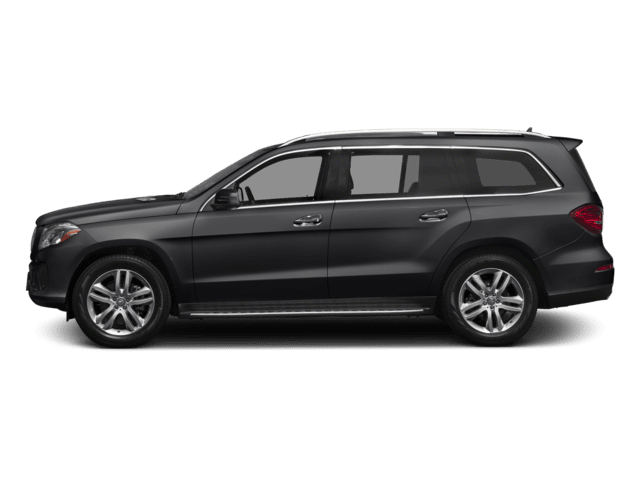 Once you’ve found your perfect car or SUV, our Mercedes-Benz financing team will happily walk you through your various options, whether you’re looking to buy or lease. Looking to trade in your current vehicle? Perfect! We’ll give you our best possible value on your trade-in vehicle. Want to save time at our dealership? If so, you can submit a finance application right here on our website before you even set foot on our lot. For those of you already driving your perfect Mercedes-Benz, we haven’t forgotten about you! We understand our job is only half-over when you drive one of our vehicles off our lot. 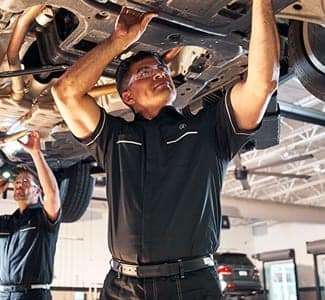 From then on, our job is to make sure that your Mercedes-Benz stays in the best possible shape. That’s why we have our Mercedes-Benz service center. 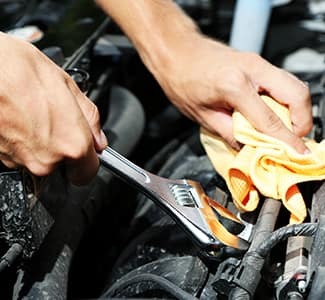 Staffed by an awesome team of friendly and highly-knowledgeable technicians that know your vehicle like the back of their hands, our service center is here to take care of all your vehicle’s needs, whether that be a simple tune-up, new tires, brakes, fluids, etc. 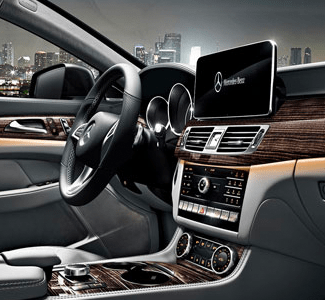 Every repair will be done using genuine Mercedes-Benz parts specifically designed for your model. 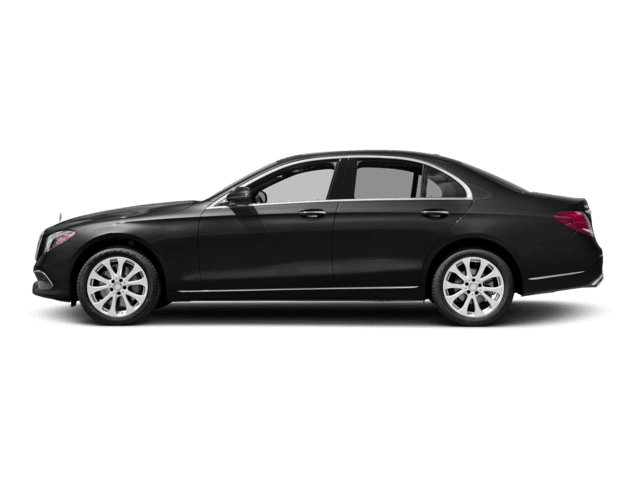 We also offer convenience features like shuttle service and loaner vehicles for those extended services. Come Visit Our Long Island Mercedes-Benz Dealership Today! 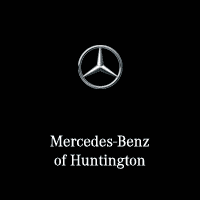 So whether you’re looking for that new convertible, or you’re just looking to get your Mercedes-Benz E-Class some well-deserved service, we at Mercedes-Benz of Huntington want to make sure when you drive off our lot, you drive off in luxury. We proudly serve the drivers of Huntington, Commack, Huntington Station, Northport and East Northport daily, but welcome all!